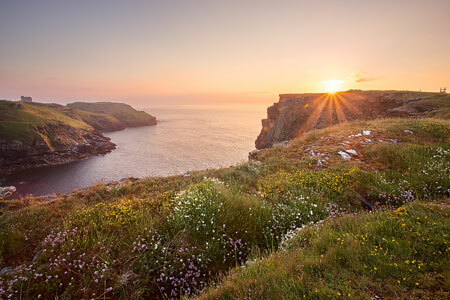 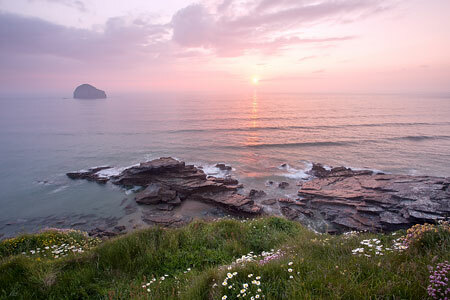 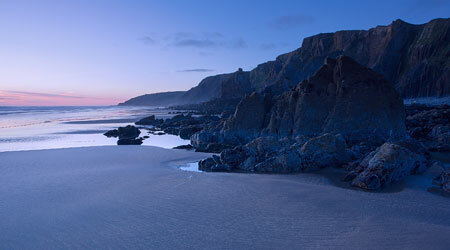 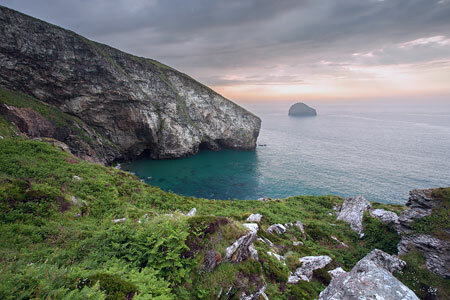 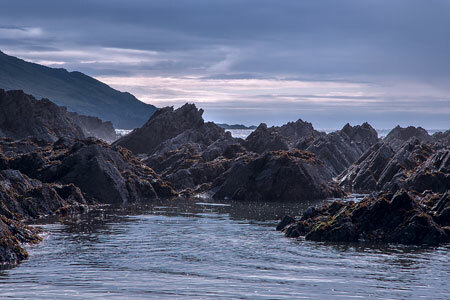 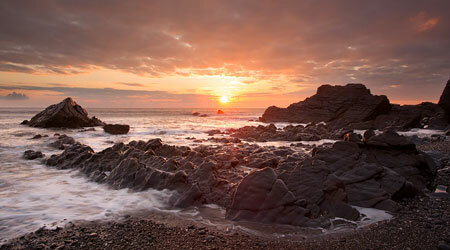 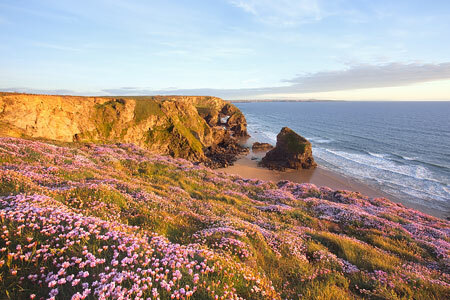 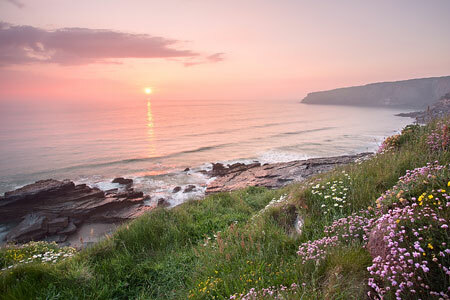 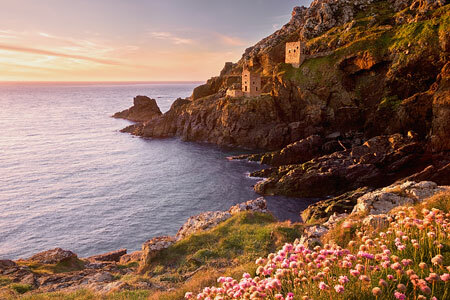 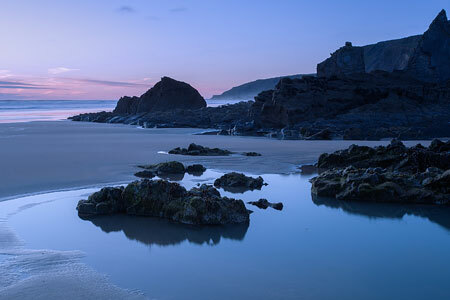 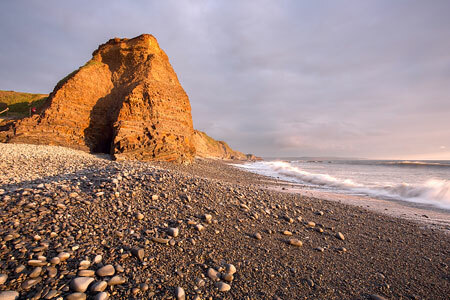 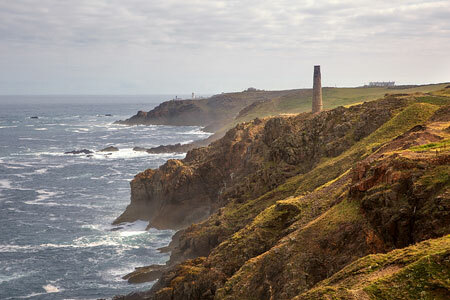 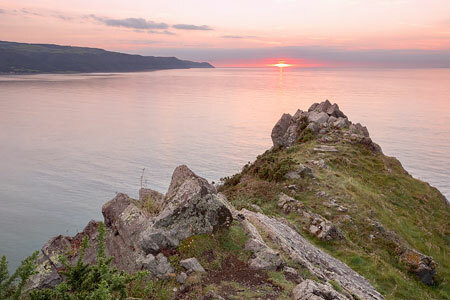 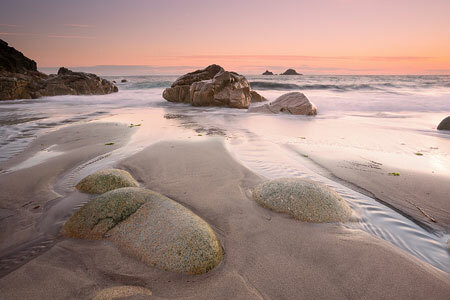 The South West has some of the most stunning coastline in the British Isles. 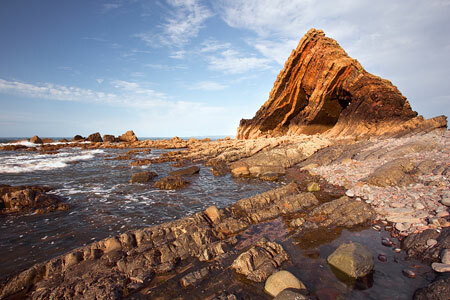 From numerous sandy beaches to rugged, spectacular cliff tops. 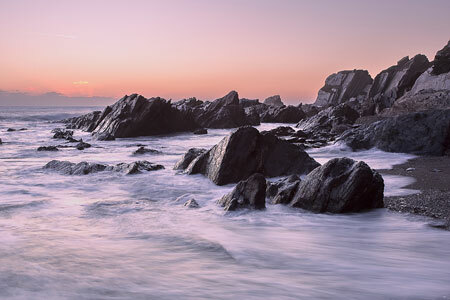 These all make for some wonderful landscape photography.